Liz Davila served as chairman and chief executive officer of VISX, Inc., the worldwide leader in laser vision correction technology, until its acquisition by Advanced Medical Optics in May 2005. Ms. Davila joined VISX as COO in 1995 and became Chairman and CEO in 2001. She served on the board of Advanced Medical Optics from June 2005 until its acquisition by Abbott Laboratories in 2009. Prior to joining VISX, Ms. Davila spent 18 years at Syntex Corporation, in senior management positions in its medical devices, medical diagnostics, and pharmaceutical divisions. Ms. Davila currently serves on the boards of Accuray, Inc., a medical device company, of NuGen Technologies, a privately held early stage company developing products for nucleic acid amplification and detection, and of Afaxys, a privately held strategic sourcing company dedicated to serving public health family planning. 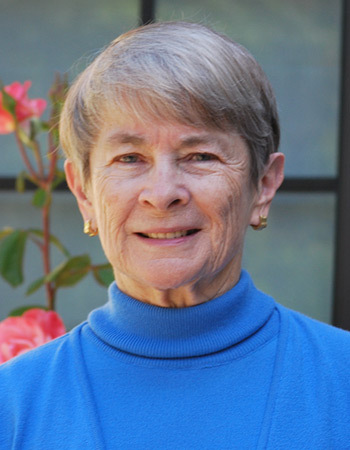 She is also a member of the Palo Alto Medical Foundation Community Board. In addition to her MBA from Stanford in 1977, Ms. Davila holds a master’s of science degree in biochemistry from the University of Notre Dame.